NEW YORK, Dec. 12, 2017 /PRNewswire/ -- Wireless Traveler, in partnership with Hudson Group's Tech on the Go, Hudson and Hudson News stores, launches a unique range of Orbit "Bluetooth trackers." Orbit trackers allow you to find any of your belongings wherever you are, from keys, phones and bags to wallets, remote controls and now even eye glasses. Orbits can also be used to take a remote Selfie. 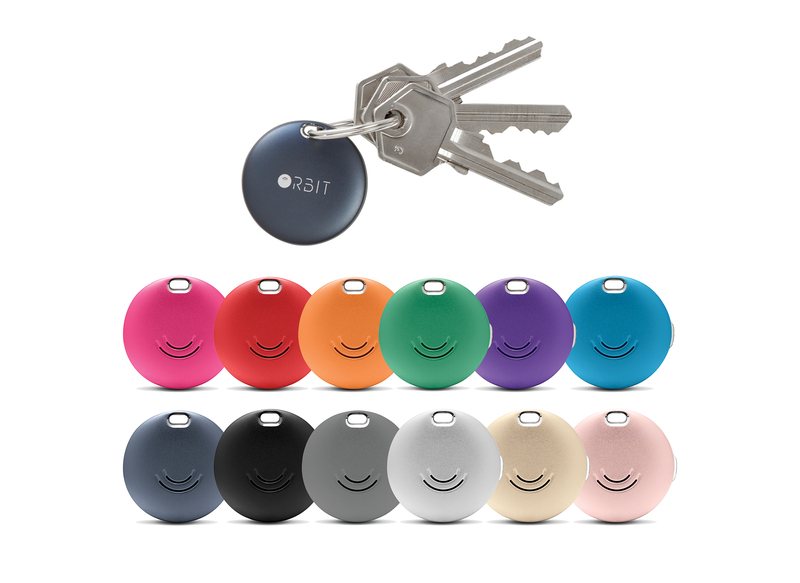 The waterproof Orbit Key/Phone finder comes in a choice of 12 vibrant colors and the replaceable battery lasts for up to 6 months. The popular Orbit Stick-on is ideal for finding remote controls, laptops, backpacks and not forgetting children's Teddy Bears. 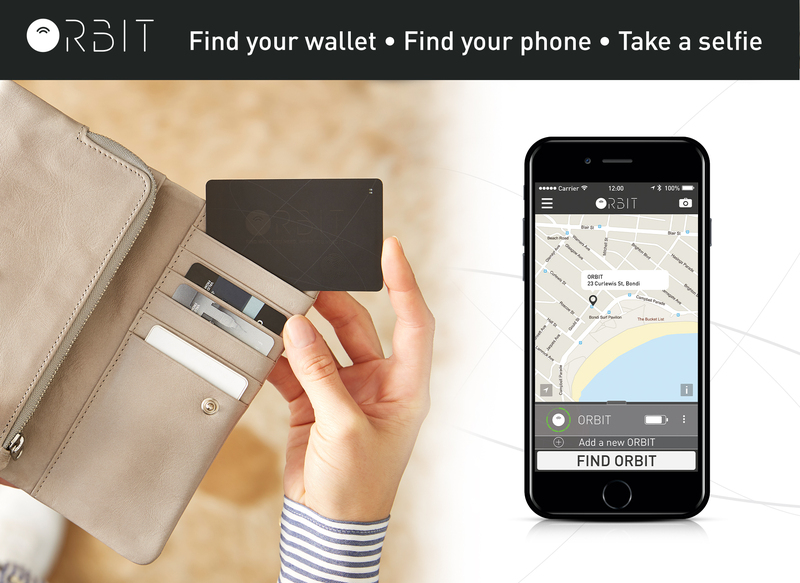 Use the free-app on your phone to find your Orbit, and use the Orbit to locate your phone, even on silent; and one of the coolest features of the App is that you can set the separation alert so Orbit lets you know before you are leaving your phone, wallet or keys behind. "Most travelers, both domestic and international, misplace items during their trip," says Michael Levy, Senior Vice President and Chief Merchandising Officer of Hudson Group. "Losing items like purses or wallets can be very costly and put a real damper on your business trip or vacation. 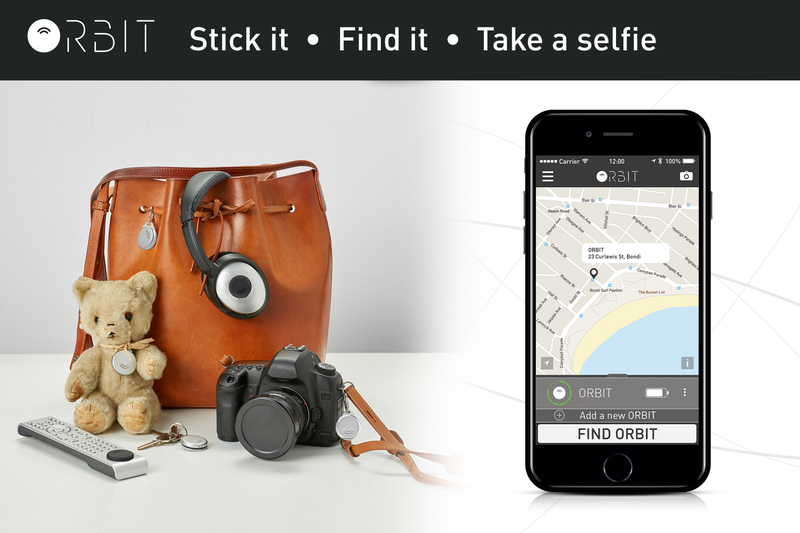 Orbit finders help travelers find their belongings as soon as they go missing." Orbit is distributed by Wireless Traveler a leading USA based travel communications company. "Who doesn't misplace things like phones or reading glasses when traveling?" says Ian Benson CEO of Wireless Traveler. 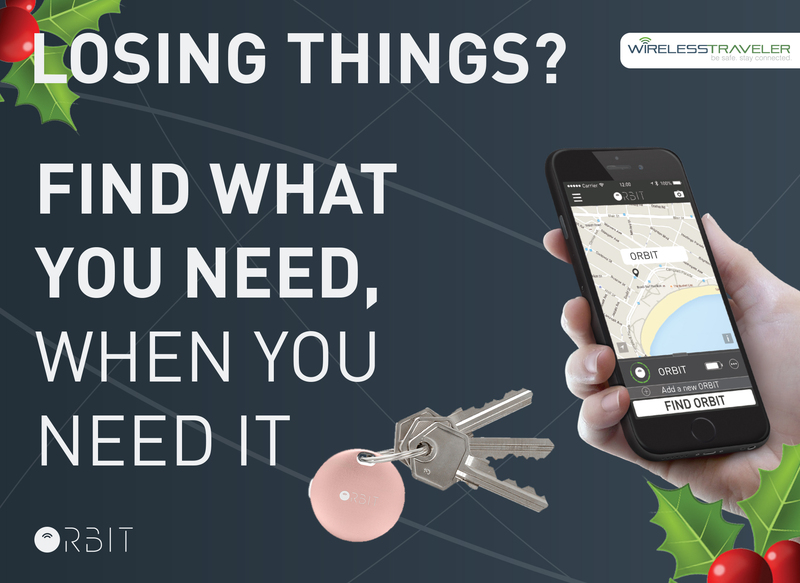 Orbit is in a class of its own and 'Orbit Net Crowd' finding feature allows the Apps on the phones of thousands of other Orbit users to communicate with your app to help locate your items. We are delighted to partner with Hudson Group to make Orbit available at some of the busiest transportation locations in the world." For two years in a row the Orbit trackers have made Oprah's Favorite Gift list; the Orbit key finders in 2016 and the Orbit Wallet Card Finder in 2017. Wireless Traveler (WT), based in NY is the travel services industry's preferred supplier of Travel Telecoms. WT specializes in consumer communication products and services for international leisure, corporate and educational travelers. WT's services include prepaid international sim cards, secure pocket Wi-Fi with low cost data and Wi-Fi calling Apps to help travelers avoid roaming charges and daily fee plans. The company prides itself in introducing innovative ways for international travelers to stay securely connected, now even to their belongings.